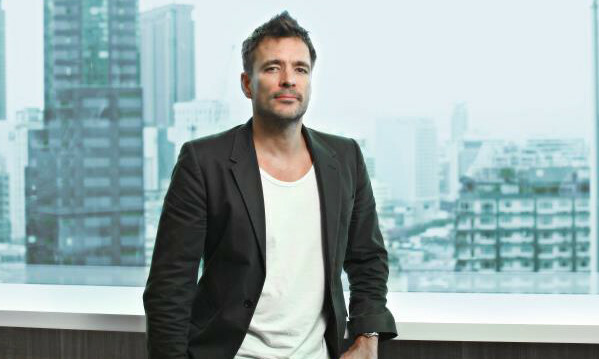 Grey Group Malaysia and Grey Digital has hired Graham Drew (pictured) as its new executive creative director. Drew has had extensive experience in through-the-line advertising, with focus in cross platform creative ideas. After starting his own PR agency in 2004, Drew later founded VCCP Kin in 2010, the branded content arm of VCCP partnership that is a subsidiary of Chime Communications. “Drew coming onboard as ECD for both Grey and Grey Digital, represents a leap forward in our creative leadership. Clients can look forward to an even more integrated creative approach and we are extremely excited to push the boundaries on this necessary evolution. It is with great pleasure we welcome him to the Grey family,” said Irene Wong, CEO of Grey Group Malaysia. “I’m delighted to be joining such a talented group of people at Grey Malaysia. Whilst every market is unique, the convergence that is being fuelled by new technologies is universal, as is the necessity for ideas that can work across any channel,” Drew said. Lars Voedisch, executive director and head of technology practice at Hill+Knowlton Strategies has quit after barely four months wi..
Y&R Singapore has retained the Republic of Singapore Navy account to be the agency of record for the Navy until 2014. ..
China Guangfa Bank names the agency to handle its full communications media planning and buying business. ..
Broadcast channel NBCUniversal has launched a new campaign targeted at advertisers to reinforce the message that it is integral fo..
Maxus has appointed Lena Goh as managing director of Maxus Singapore. ..